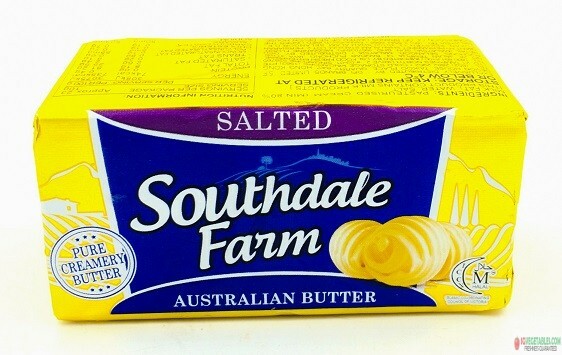 Southdale Farm Australian Butter – salted and unsalted can be found at Cold Storage supermarket in Malaysia. The butter is distributed by GCH Retail (Malaysia) Sdn Bhd, which operates Giant, Cold Storage and other Dairy Farm International retailers in Malaysia. Essentially, Southdale Farm is a private label of Dairy Farm. We saw Southdale Farm cheese appearing in Cold Storage few months ago and now the Southdale Farm brand has been extended to butter, making this most likely the first private label butter in this country. Next articleWhich Southeast Asian country has the cheapest Bega Slice Cheese?